What are Poles and Throws? 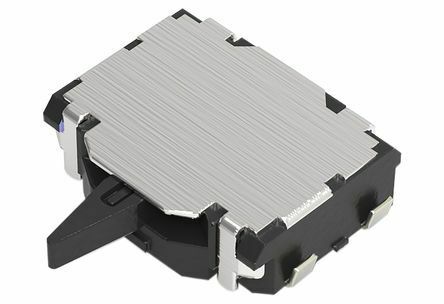 Alps SSCM series of low profile detector switches with bi-directional actuator. 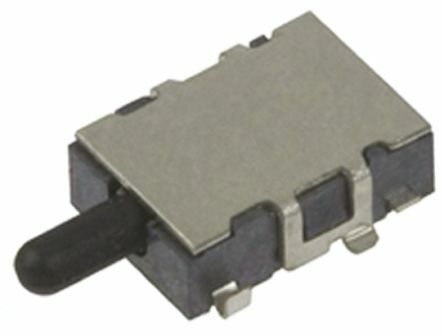 The SSCM series is offered both with or without location lug. 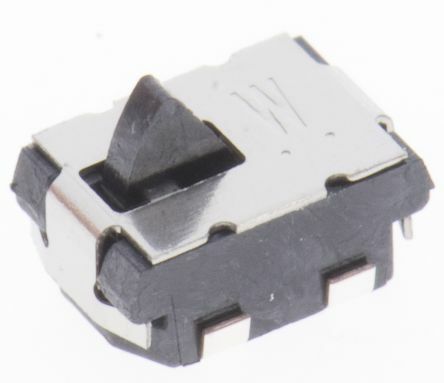 The detector switch can be easily PCB mounted. Features and BenefitsLow profile 1.5 mm body.Bi-directional actuator.50,000 cycle mean time before failure (MTBF). The SDS series of micro miniature detect switches from C & K. Typical applications include consumer electronics, medical devices, ATCA and MicroTCA devices. Low profile package sits just 2mm off PCB2mm over travel ideal for detector applicationsLow actuation forceMinimum operating life of 50000 cyclesMaximum actuation force of 75 grams.